$10 in advance and at the door. $5 at the door after 9:30pm. 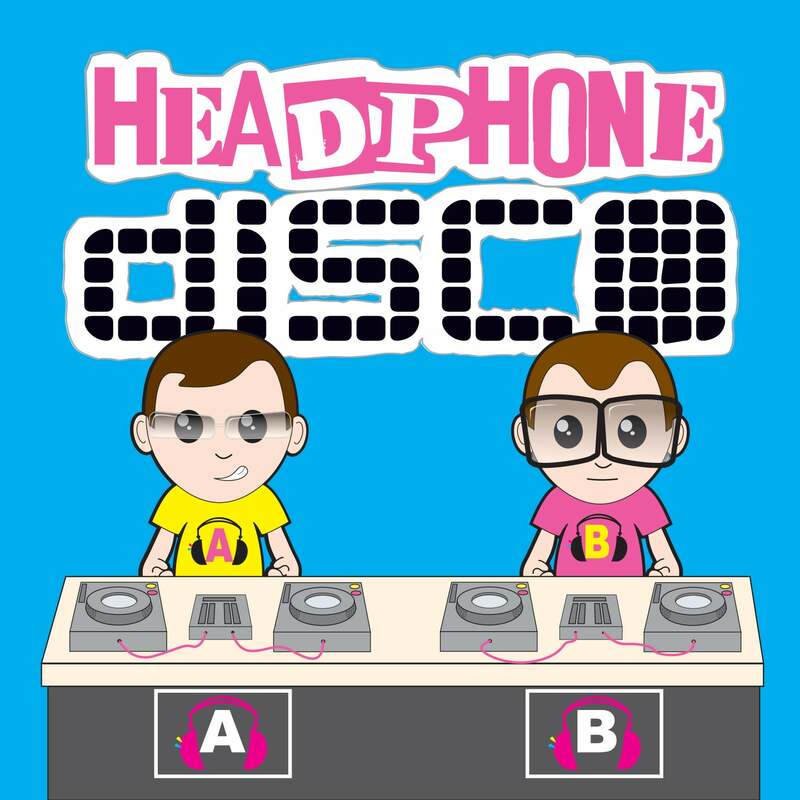 At Headphone Disco, YOU get to choose which DJ’s music you like best as they battle it out for the crowd’s attention. This surreal spectacle removes the sound system and arms party-goers with a set of wireless headphones while three separate DJs broadcast to them over three FM channels. Half the crowd might be bouncing to EDM while the other jams out to hip hop. Is it silent? No chance! Whether thousands of voices are singing in unison to a classic party track or they’re cheering wildly when their DJ of choice drops another massive tune, the atmosphere at Headphone Disco’s ‘Three Deejay Supershow’ is always electric.